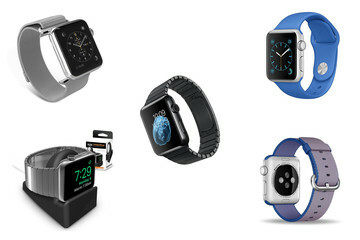 Twelve South has been a leading provider of Apple accessories for many years. The company’s chrome and leather Forte Apple Watch stand/charger has always been a favorite of mine, as has the HiRise Deluxe for iPhone. 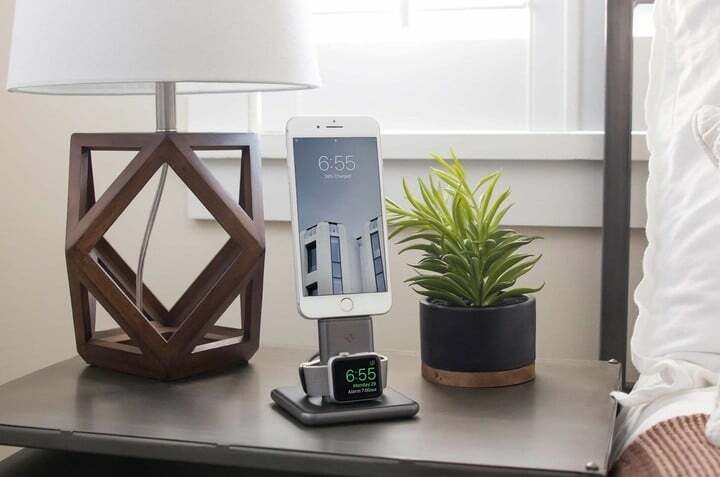 Recently Twelve South introduced the HiRise Duet, a dual stand, and charger for Apple Watch and iPhone. Has the time come to ditch your single-device stands? It’s time to find out. A mobile charging device, even one that works with multiple devices, offers two important (though mundane) solutions. They provide some elevation for your pricey devices and charging capabilities. Where these many products differ are in presentation and quality. 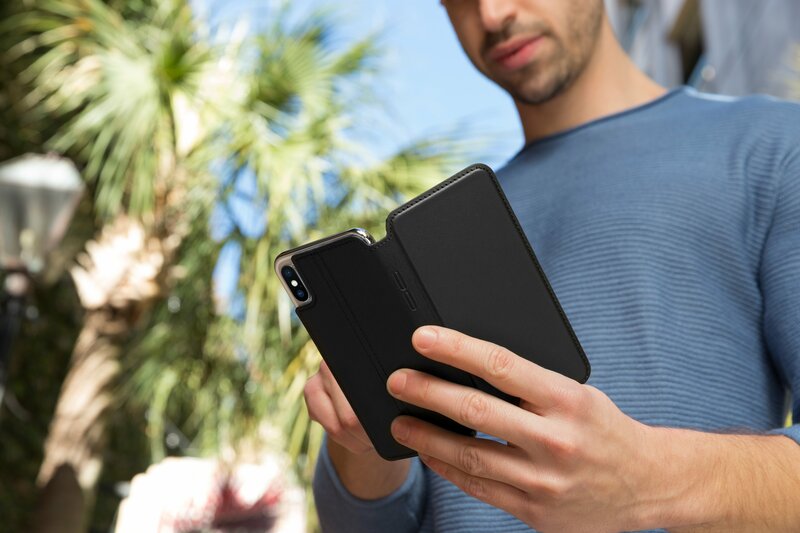 The HiRise Duet features sleek metal and gorgeous napa leather for a practical look that’s also luxurious. 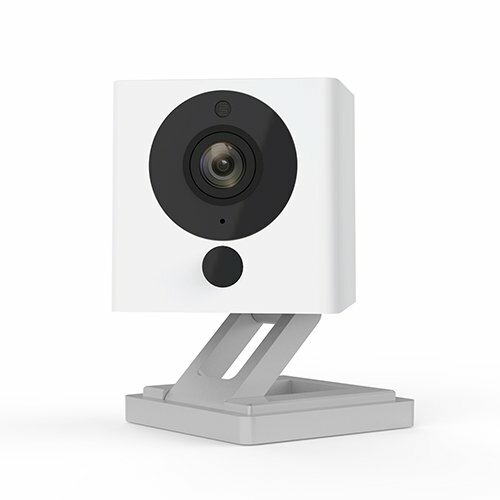 Better still, it includes an integrated Lightning Connector and Watch Charging Disk. Not every stand on the market includes these cables, which is something to keep in mind before balking at the HiRise Duet’s price tag. Apple charges $19 for the most basic Lightning to USB Cable and $29 for an extra Apple Watch Magnetic Charging Cable. 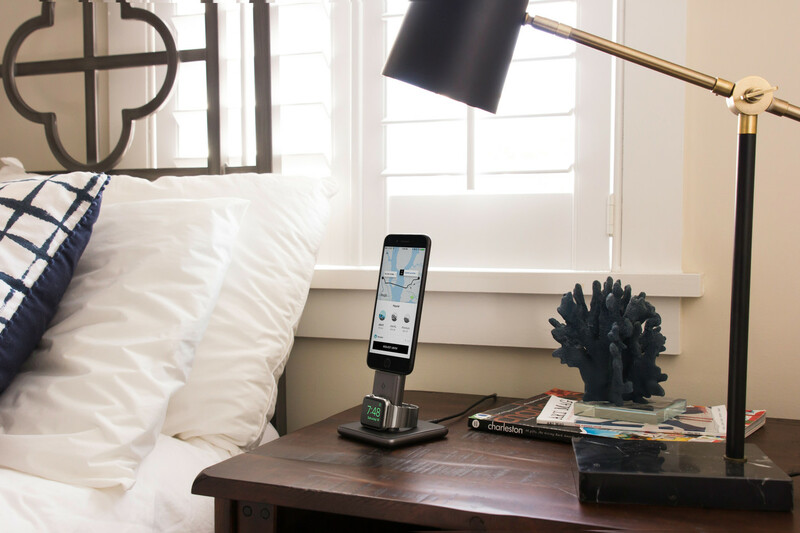 The HiRise Duet has a small 3.75-inch square footprint, which is smaller than most single chargers. So should you buy a HiRise Duet? I’ve officially ditched my Forte and HiRise Deluxe and replaced them both with a HiRise Duet. You should too if you’re tired of using two single-device stands. Still looking for your first Apple Watch/iPhone stand? Yeah, this is the one you want. 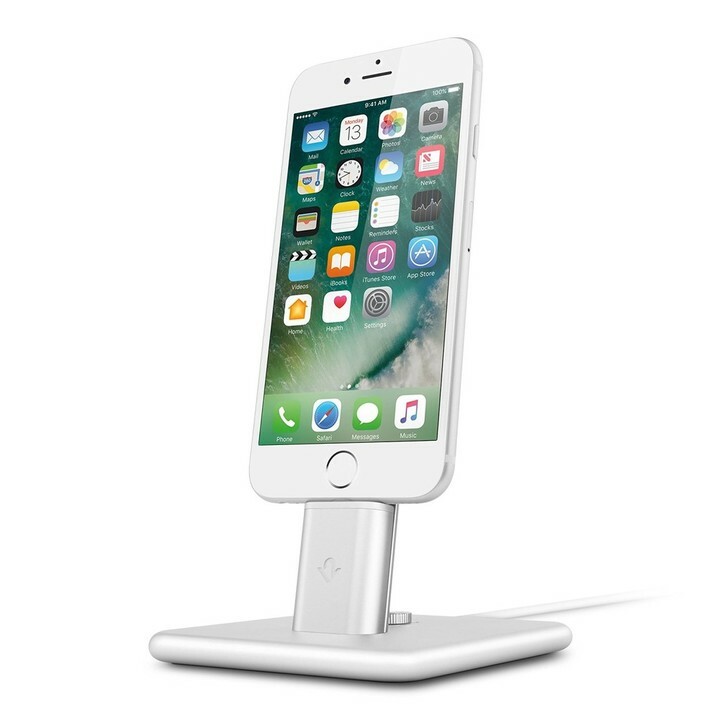 You can purchase the HiRise Duet through the Twelve South website.